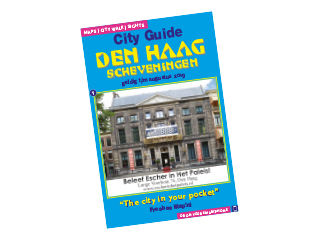 An attractive route that takes you through The Hague, Scheveningen and Wassenaar. Take a different look at the city in all its diversity. The Hague, the political centre of the Netherlands, has so much more to offer. Visit the clock at the Waalsdorpervlakte, bike through the of Estate Clingendaell and passes Huis Ten Bosch, former residence of Queen Beatrix. Take a break on the Malieveld and visit the beachside pavilion transported from Scheveningen, which used to be the regular stopping place for Queen Emma. So much to see, so much to do. Close with a well earned Dutch meal at Oma Toos.